Amazon sure knows how to make a splash, sparking a broad range of fears and commentary with their recent $14B bid to acquire Whole Foods. Forbes contributor Steve Dennis had one of the more interesting reactions, asking whether we should worry if Amazon appears to be absorbing $7B+ in shipping losses per year to put the hurt on brick-and-mortar stores. Competitive reactions were swift with some players like Walmart appearing to tell partners and suppliers not to run their software services on Amazon Web Services, while finance news outlets like CNN Money are speculating that we might yet see a bidding war for Whole Foods. 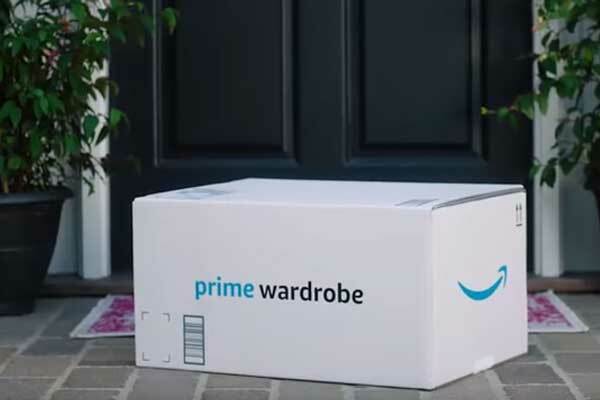 Still others, like Forbes contributor John Wasik, have tried to put the focus on the “real Amazon agenda” of completely reinventing the delivery experience by massively optimizing the supply chain for yet another retail category. Instead of worrying if your industry might be “next to get wrecked” by Amazon, now would be a good time to consider some lessons learned from Amazon’s success. 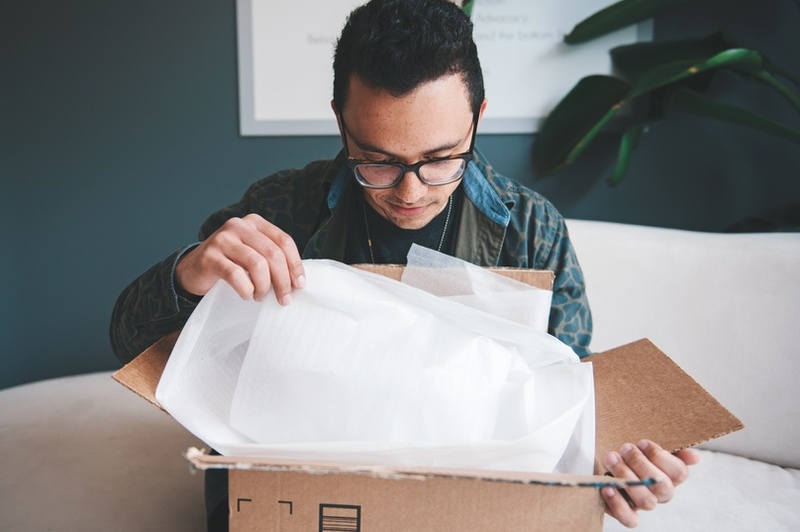 Shipping that’s fast, free, and easy is clearly at the top of the Amazon list of differentiators, so what shipping strategies can other businesses use to get those same kind of difference-making benefits? 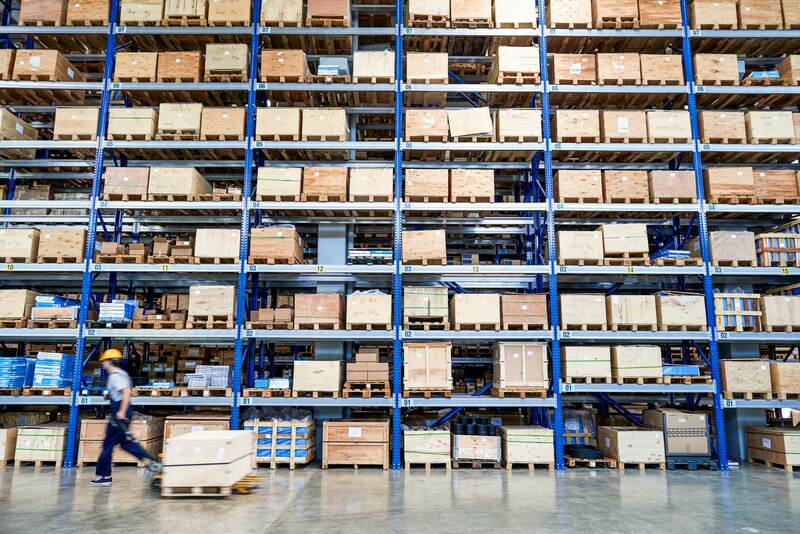 Here are three competitive shipping strategies to get you started.